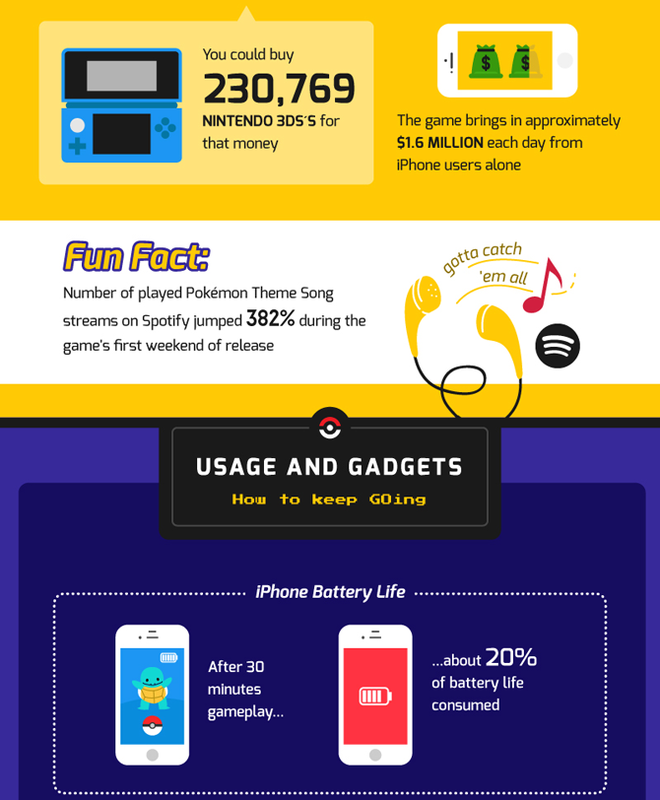 When Pokémon GO game launched out, it is very fast to become popular around the world! 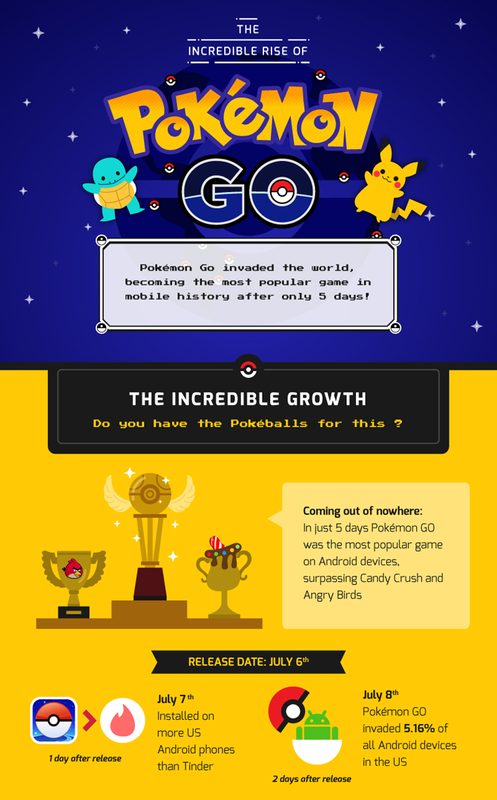 Pokémon GO are beating Candy Crush and Angry Birds on this year 2016! 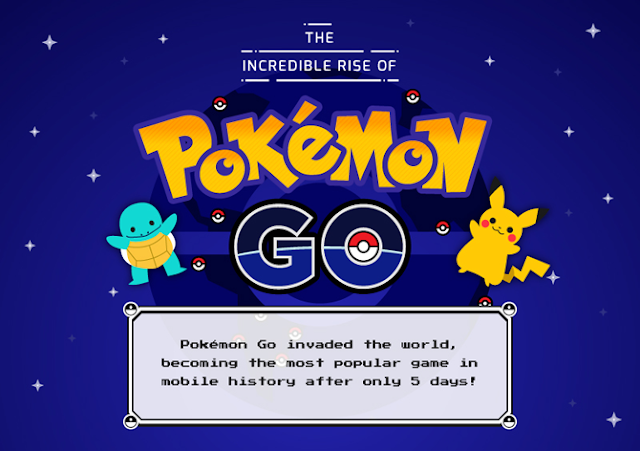 Pokémon GO finally come to Malaysia so we, Malaysians are very excited now! I really enjoyed to play my Pokémon GO on my Android phone so very much. I must remind you all trainers who must be aware around your environment when you walk out at outside home, or office or anywhere. In Malaysia, the Pokemon trainers who focus on their game so very much. They always login in the Pokémon GO on everytime, everyday - non-stop! Must be careful when you are playing the Pokémon GO, and I NEVER encourage you to play this game in the dangerous situation, such as walking along the road, near the sea, dark streets, or while driving car. 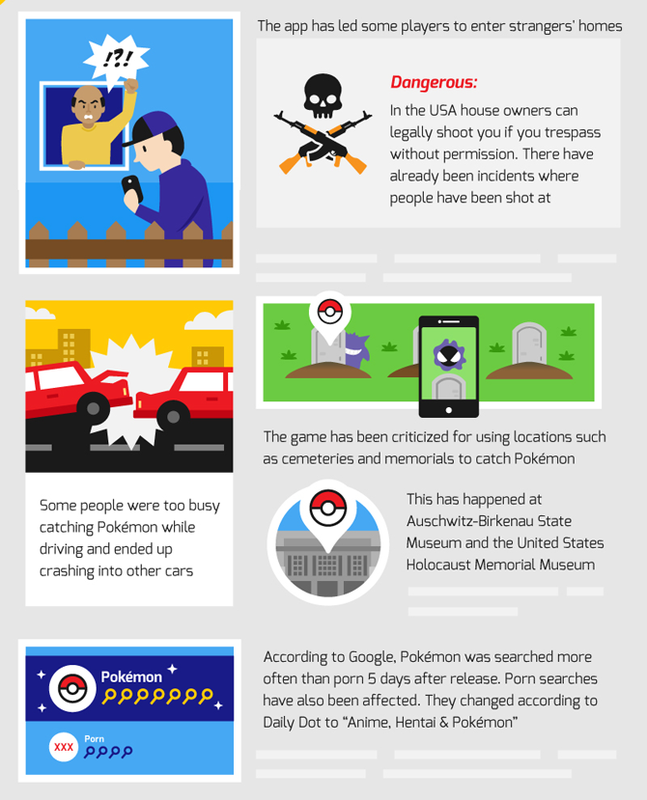 Always remember it while you are playing Pokemon GO, make sure your life is very important. I really love the Pokemon so much when I enjoyed to play Pokemon with my Gameboy Advance, and sometimes I watched the Pokemon Anime. My sisters also crazy with this too! 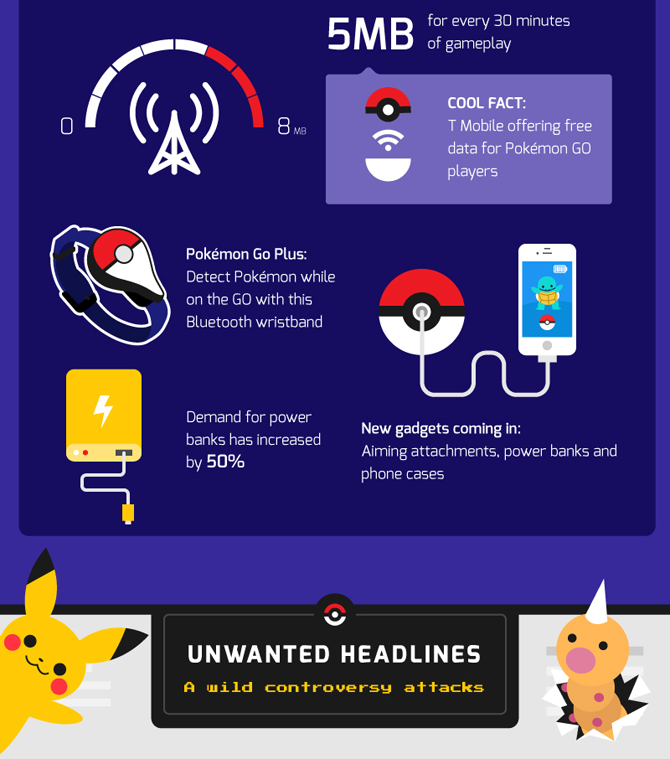 Surprisingly, Pokémon GO also take over the Facebook, Google and everything! 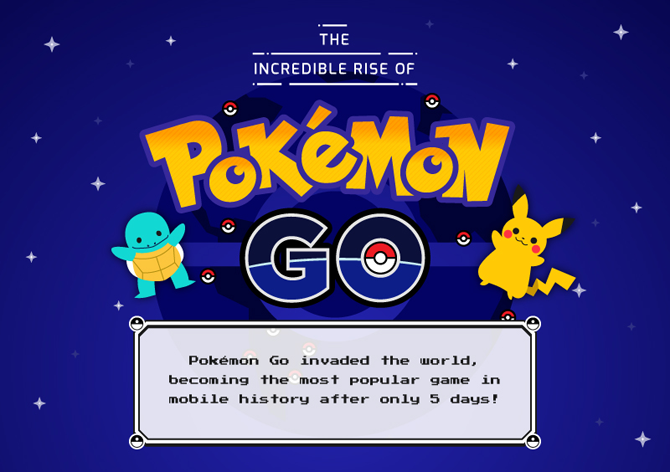 Congratulation to Pokémon GO! Thanks to this, Nintendo rise to be popular in the gaming world! 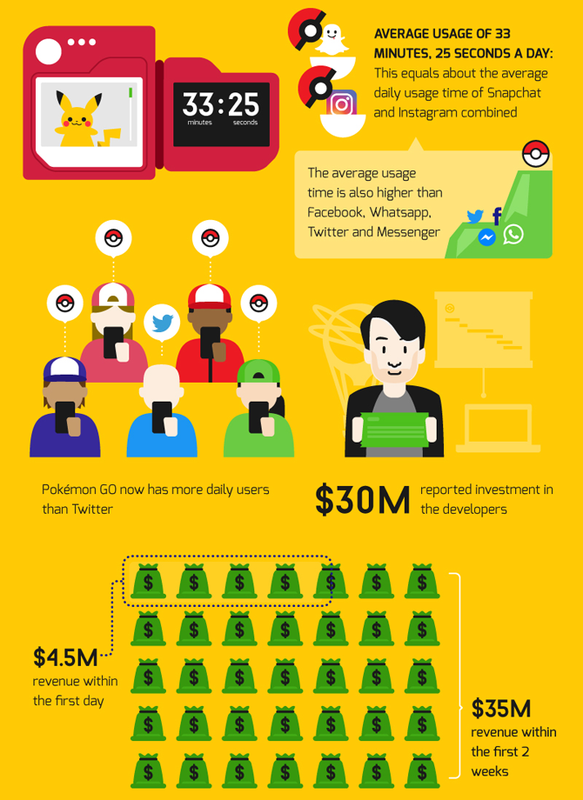 Check out our infographic to see the insane numbers behind Pokémon GO's success. 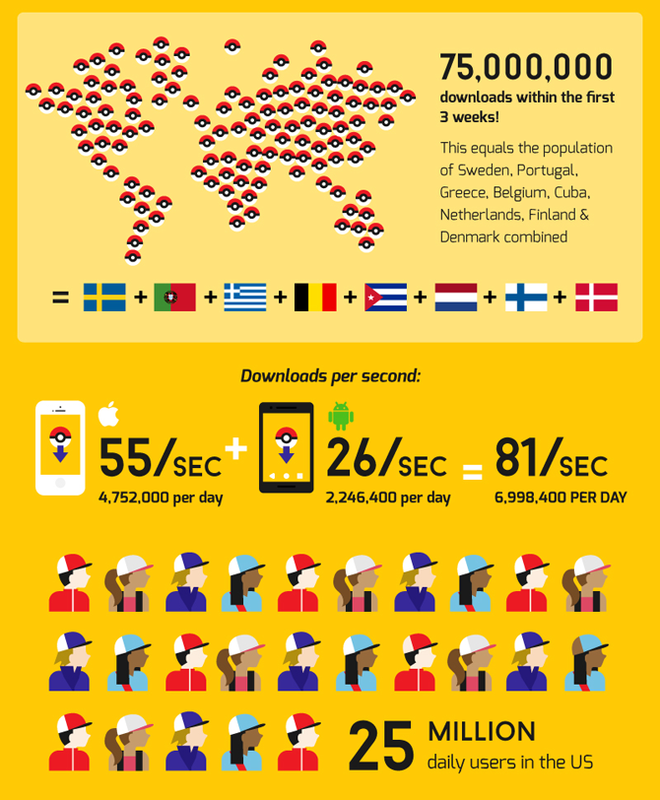 Source Infographic by bargainfox.co.uk : link here. Let's catch em all! 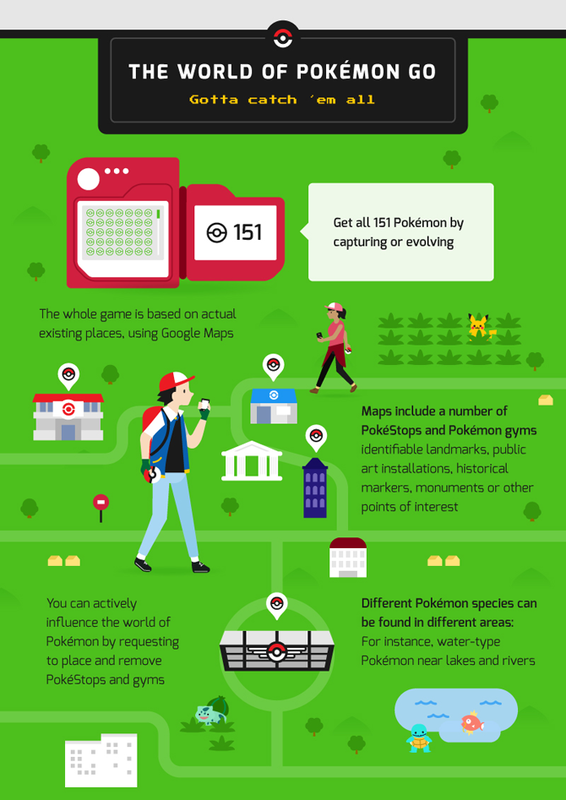 Become Master Pokemon in Malaysia! Spot on with this write-up, I truly believe that this web site needs a lot more attention. I’ll probably be back again to see more, thanks for the advice, my company!